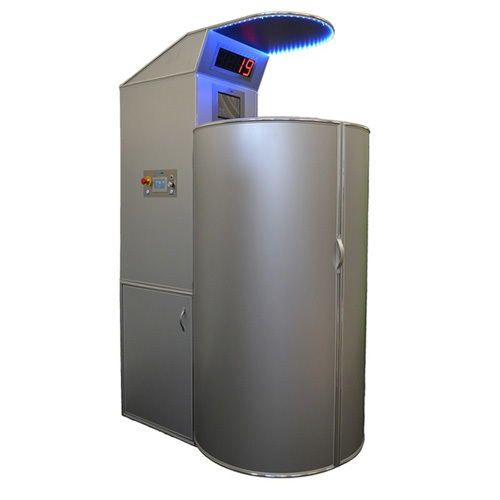 Whole Body Cryotherapy & Infrared Sauna! 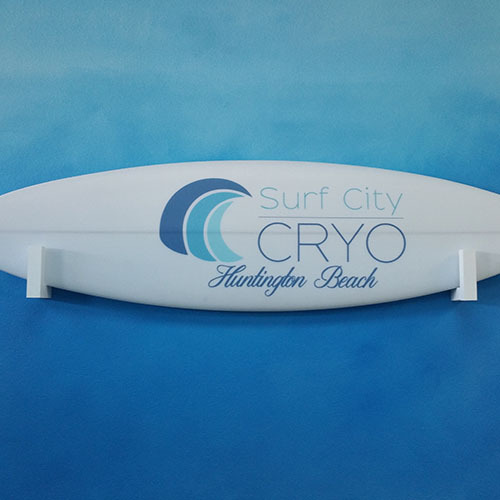 Surf City Cryo is your locally owned and operated Holistic Wellness and Non-Invasive Beauty Center. Whether you are an athlete looking for natural extended endurance and/or recovery tools, someone with chronic pain seeking natural options or seeking natural anti-aging modalities, we have you covered. "It is becoming increasingly clear that chronic inflammation is the root cause of many serious illnesses"
Surf City Cryo's new Infrared Sauna features far infrared waves that penetrate deep into our body for a deep heating action which allows for the body to activate the sweat glands. The sweat glands offer one of only a few mechanisms that the body has to eliminate toxins and since the skin is the largest organ in the human body it is apparently a very good means for elimination. Our sauna is large enough for two people and we have packages available so you and a spouse or a friend can detoxify together! Click here for more information on our infrared sauna. Who Uses Whole Body Cryotherapy? There are a few people you may have heard of that use Whold Body Cryotherapy. Here are a few video testimonials. For more, visit our testimonials page! Our Certified Whole Body Cryotherapy Technicians have been trained not only on the history, research, and benefits of whole body cryotherapy but on the safety of our cryosauna. Each technician has been certified by our manufacturer in the use and safety of all aspects of our cryosauna. Each technician has undergone numerous hours of training to ensure your best experience. Our main goal is to hear how much better you feel! Enjoy complimentary alkaline water or a cup of hot tea before of after your session or both while relaxing in our tranquil setting. We want you to experience the maximum benefit while visiting our center. Make a quick stop in the morning or after work or take a break during your lunch hour to recharge and relax. 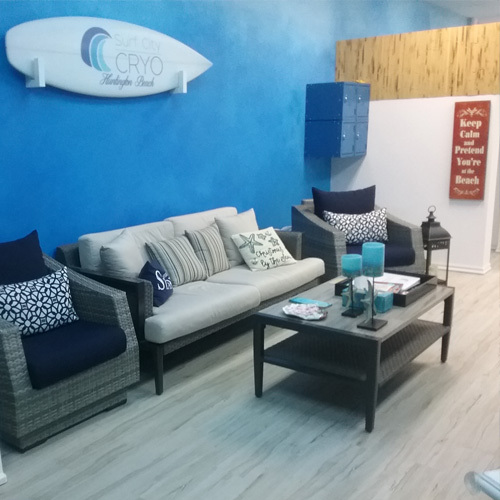 You can also rest assured that Surf City Cryo only uses plant-based cleaners to clean the space as well as non-toxic laundry detergent to clean items. We feel that air quality and a safely clean environment should be part of your wellness experience! Step Into Relief for Whole Body Cryotherapy at Surf City Cryo of Huntington Beach!